The levy is not a new concept. It has been in place for some time, although the rates will rise in February. It applies to larger vehicles weighing 12 tonnes+ and varies depending on several factors, including the axle configuration or the weight of the HGV. Funds raised from the increase will be put towards improving the quality of road surfaces and limiting pollution. The maximum 20 per cent levy will impact companies with older vehicles and will have an effect on the operations of some business – especially those with several HGVs, as their levy could rise from £1,000 to £1,200 each. Payments will be collected by DVLA in conjunction with the vehicle excise duty. The Freight Transport Association (FTA) and the Road Haulage Association (RHA) have reacted angrily. They believe that the increase is unfair, as progress was already being made, and that the proposals are more of a demotivation than an inspiration. 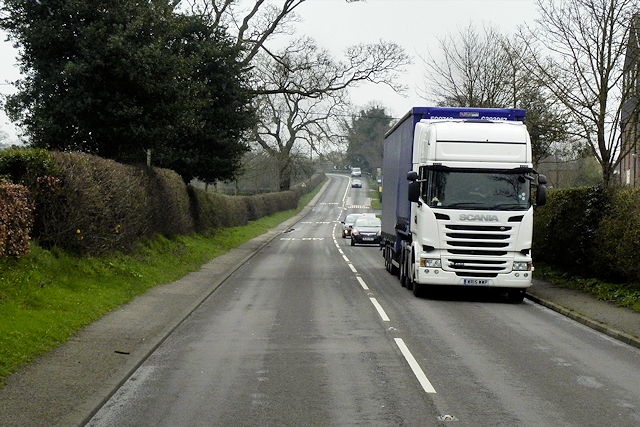 For more information on the road user levy for HGV drivers, visit the government website. With the new rates of the levy coming into play, it might be time to review your HGV insurance. There might be savings to be made, so consult specialist insurance providers such as https://www.quotemetoday.co.uk/hgv-insurance. Since the announcement of the increase for older vehicles, their value has dropped significantly; therefore, businesses that might already have been struggling to afford to upgrade are likely to find it even harder.